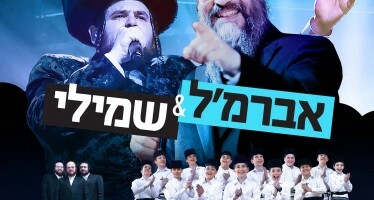 Mediterranean singer Meydad Tassa and singer/composer Shmuel Yonah joined together and created this rhythmic duet which is sure to be popular in the Summer months. 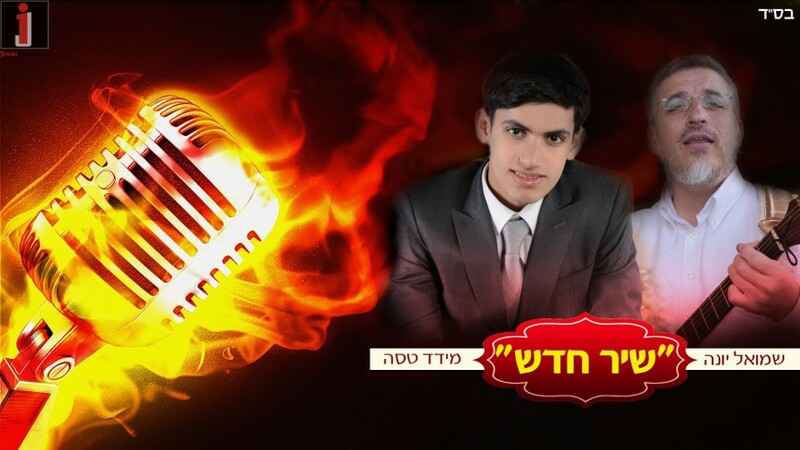 The new song titled “Shir Chadash” speaks of the love of Hashem and having faith in the Almighty. The lyrics and composition were written by Shmuel Yonah, while the excellent arrangement was created by the talented Benny Laufer. Guitars and percussion were played by the talented guitarist Arik Shachar.